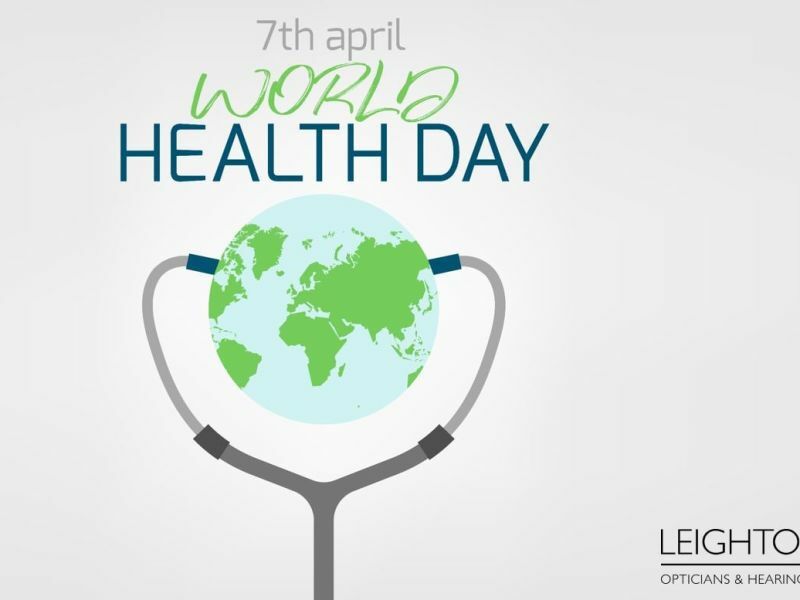 To draw attention to this injustice, the World Health Organization’s annual World Health Day takes place this Saturday 7 April. Under the banner ‘#HealthForAll’, the campaign is urging all governments to make universal health services a reality by 2030. Smoking carries a whole host of risks, from the widely known (cancer) to the less widely known (premature ageing). If you’re a smoker, here’s one more reason to bin the ciggies: to protect your eyesight. Smokers are more likely to develop age-related macular degeneration – the UK’s most common cause of vision loss. Smokers also have a higher risk of developing cataracts than non-smokers. There’s no harm in a drink now and then, but – like smoking – too much alcohol can elevate your risk of developing age-related macular degeneration. But what is ‘too much alcohol’? The NHS advises both men and women to keep their alcohol consumption to 14 units a week or below. In the real world, that’s about six 175ml glasses of wine, six pints of beer or five pints of cider a week. If you do regularly down 14 units each week, try to spread your drinking over three or more days. We all need a little sunshine, not least for the essential vitamin D. But our eyes need careful attention when we’re out enjoying the sun. We already know not to look directly at the sun (doing so can cause irreversible damage to your eyes), but our eyes are also sensitive to the sun’s ultraviolet rays. The answer? Sunglasses. Leightons stocks a range of sunglasses carrying the CE mark or the British Standard BS EN ISO 12312-1:2013 for protection against UV rays. What’s more, some studies indicate that sunlight exposure increases the risk of developing cataracts. As the NHS recommends, you should have an eye test at least once every two years, and more frequently if you’re over 40 with a personal history of (or a family history of) eye conditions, or from certain ethnic groups. Eye tests help opticians track changes in your eye health over a long period of time, helping us spot potential problems before they get worse. To book an appointment, pop into your local Leightons branch, call us on 0800 40 20 20 or book online.